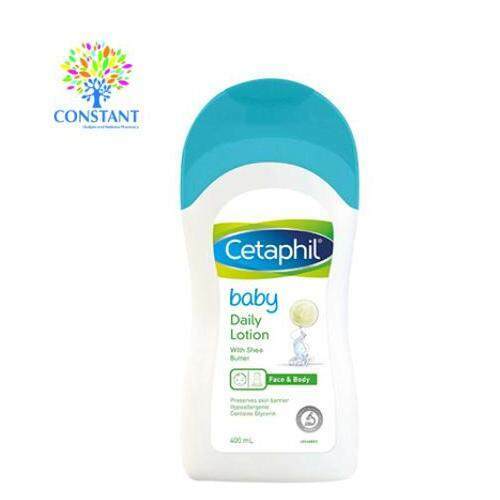 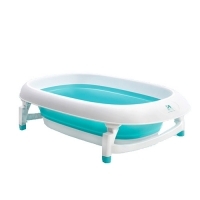 -This product used a combination of TPR and PP so it is extremely safe to used. 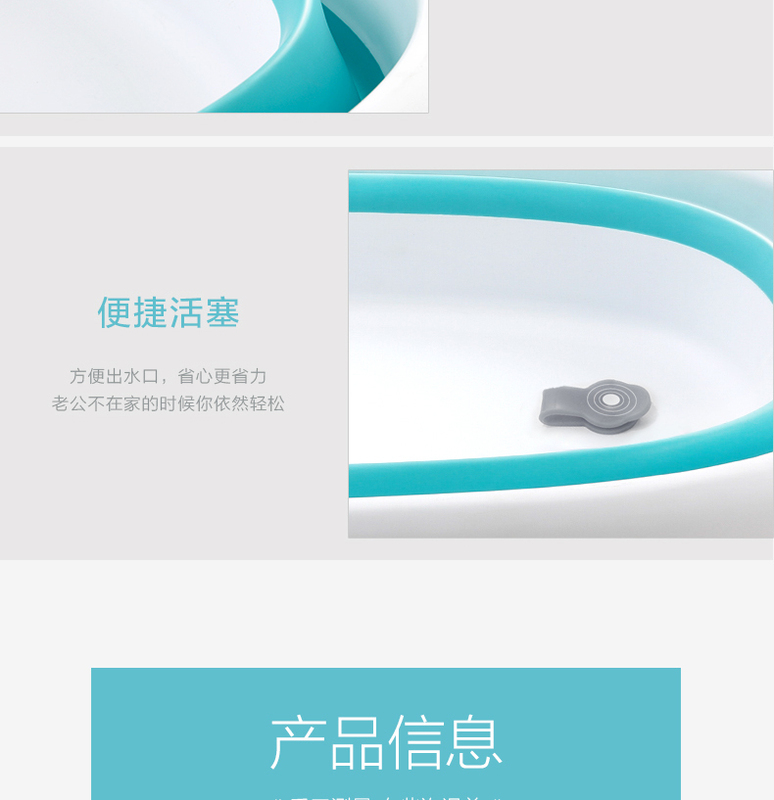 With a button to let the water flow, clearing the water made easy. 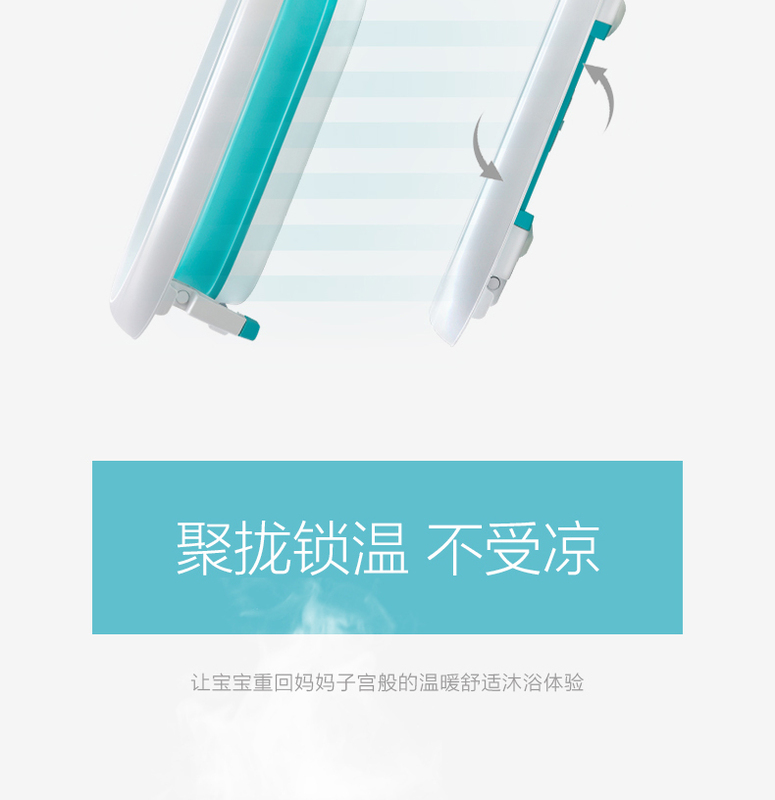 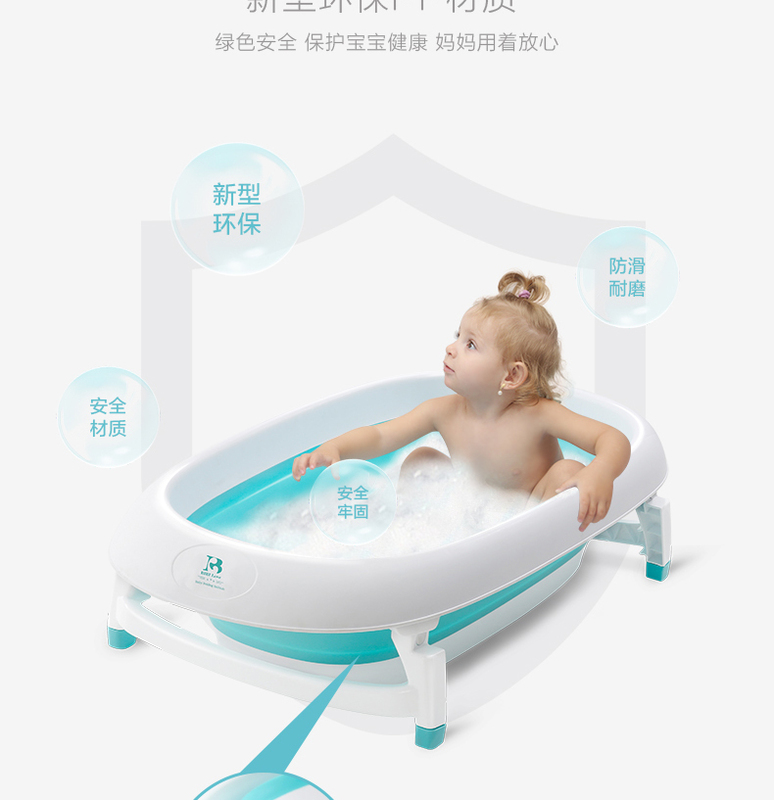 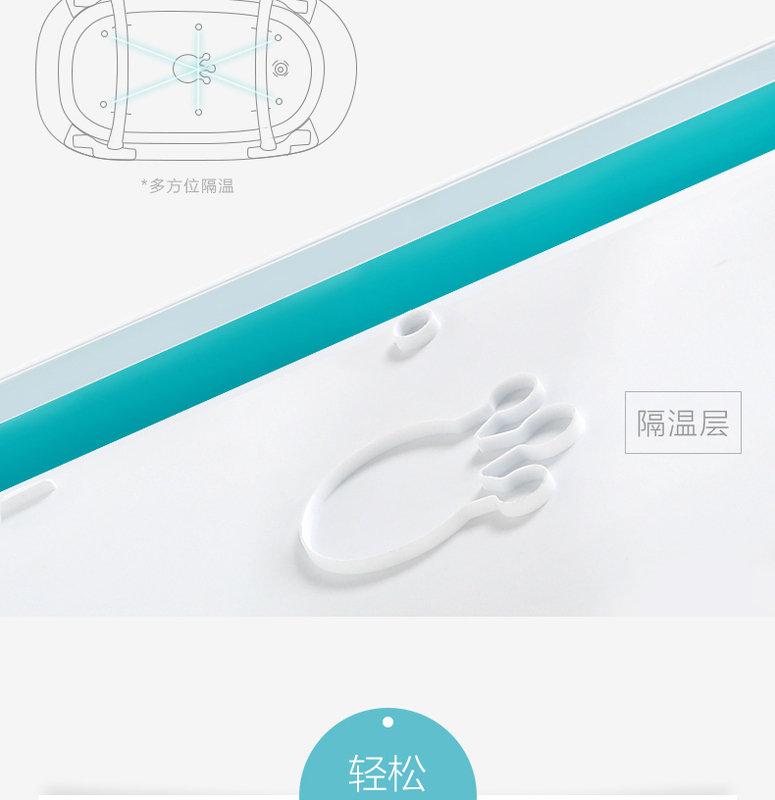 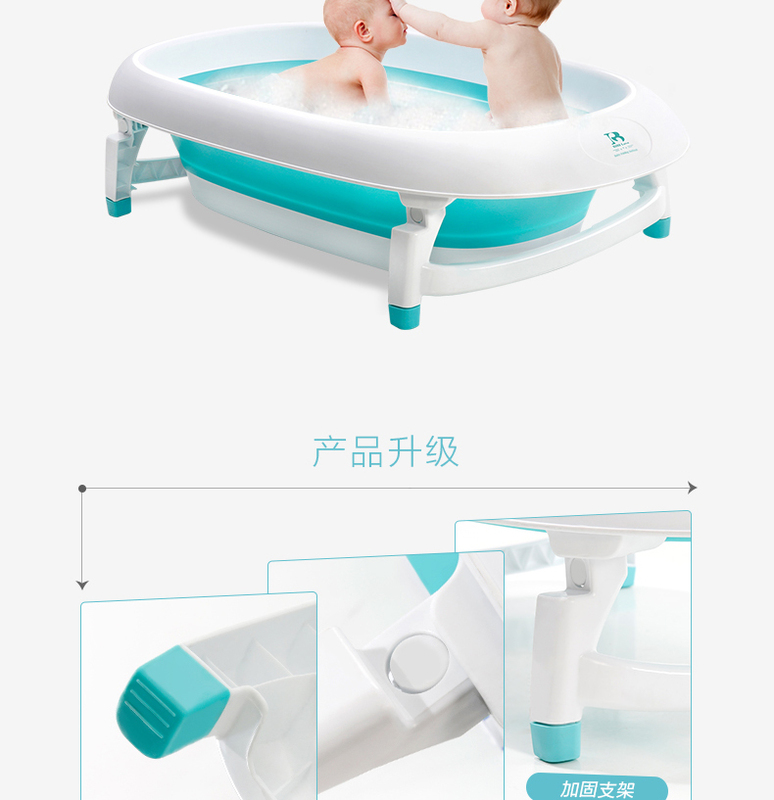 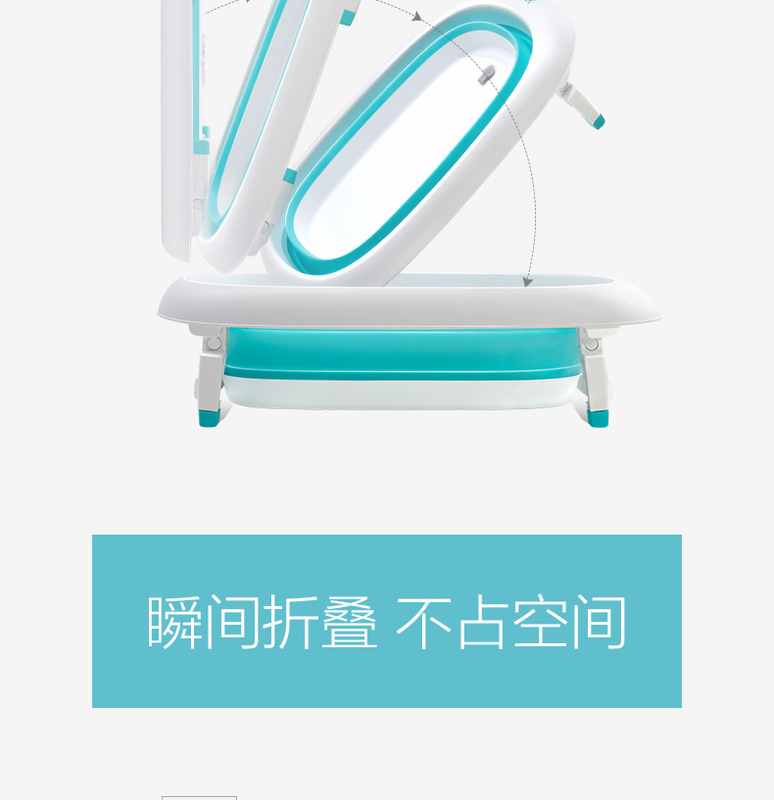 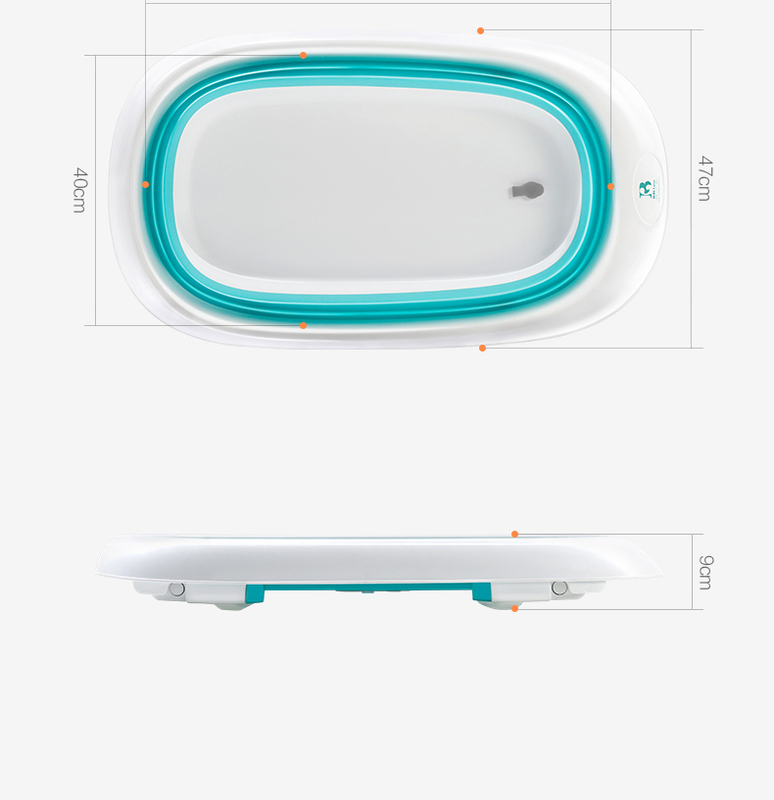 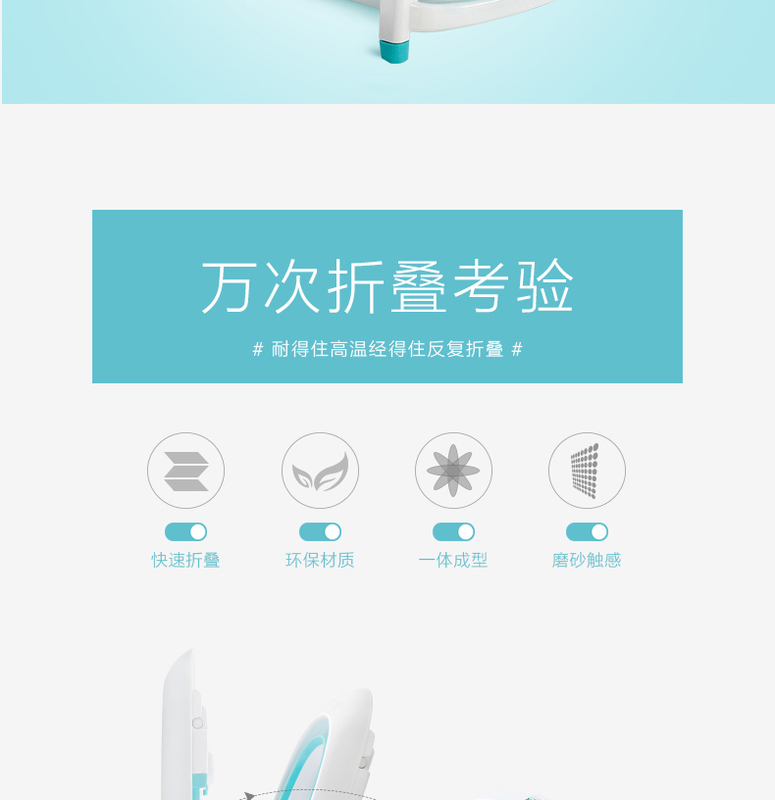 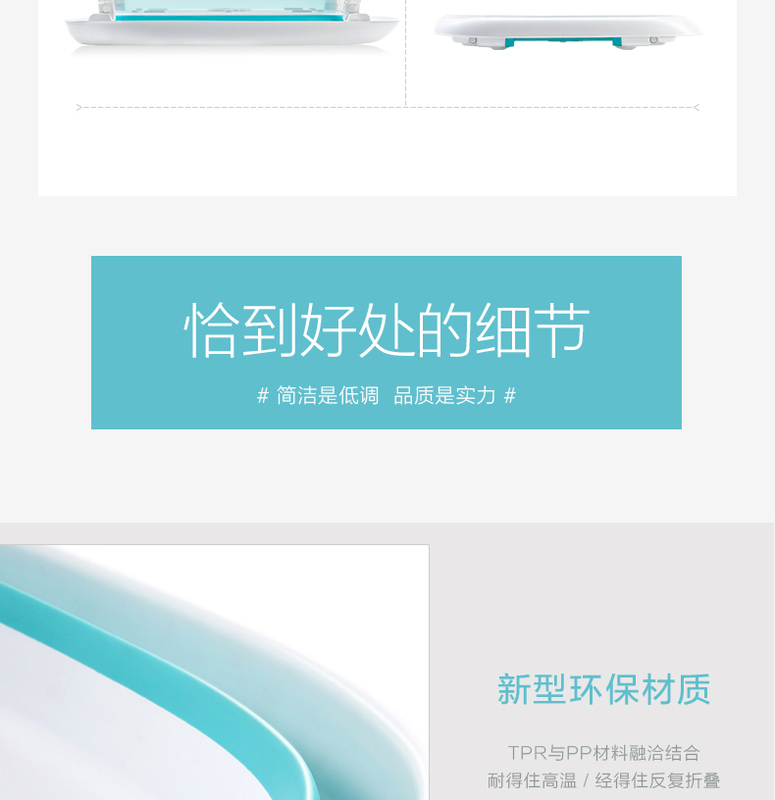 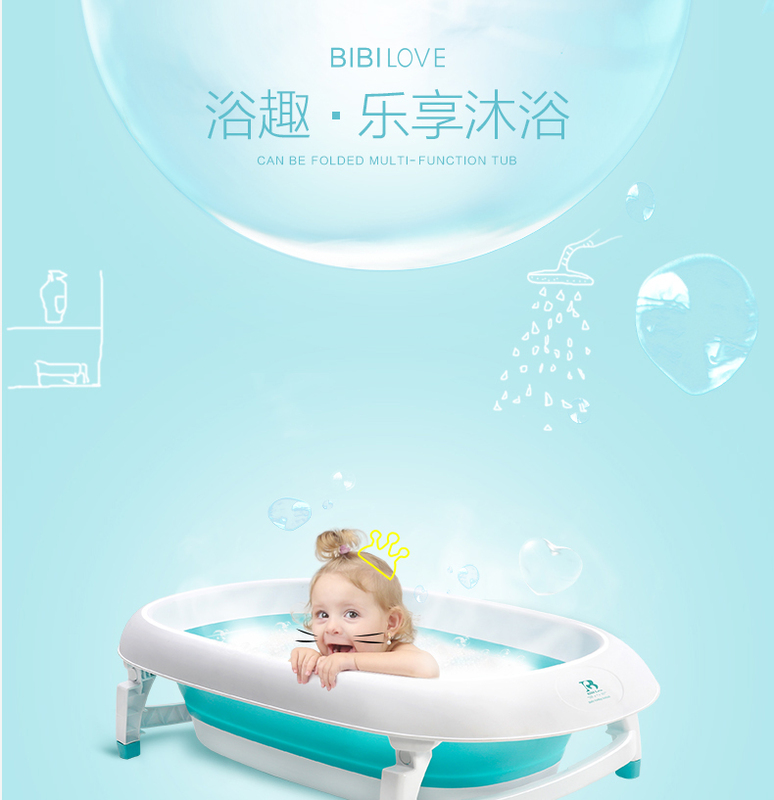 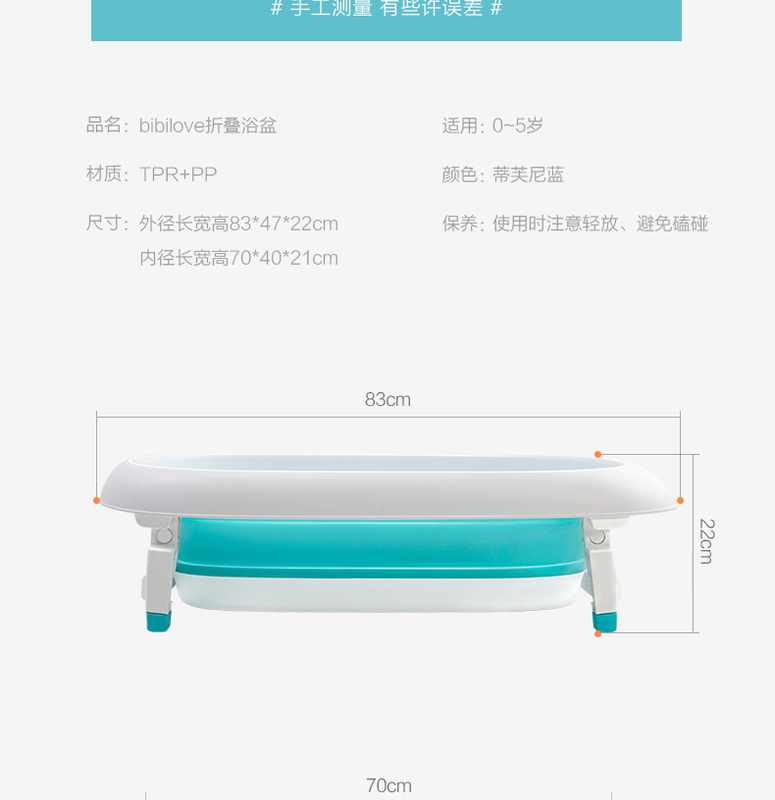 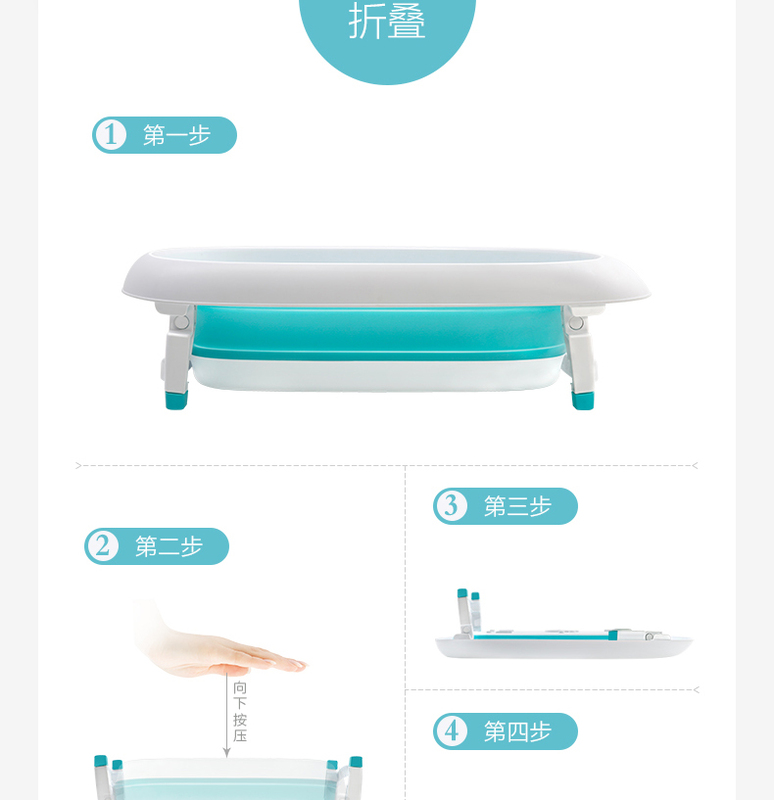 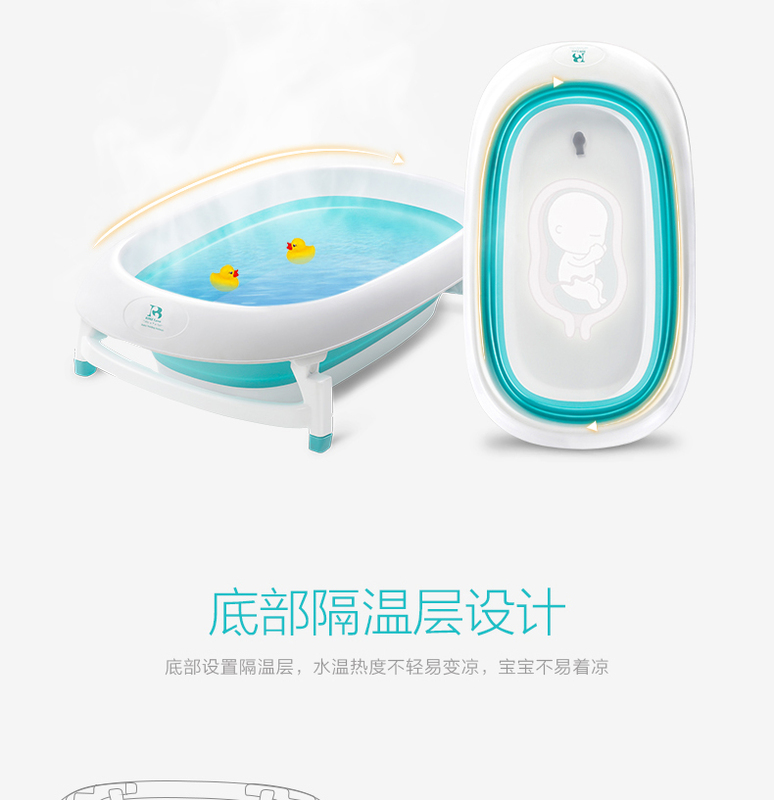 -With the temperature-lock technology, this product can easily lock the current temperature, to ensure a great bathing sensation. 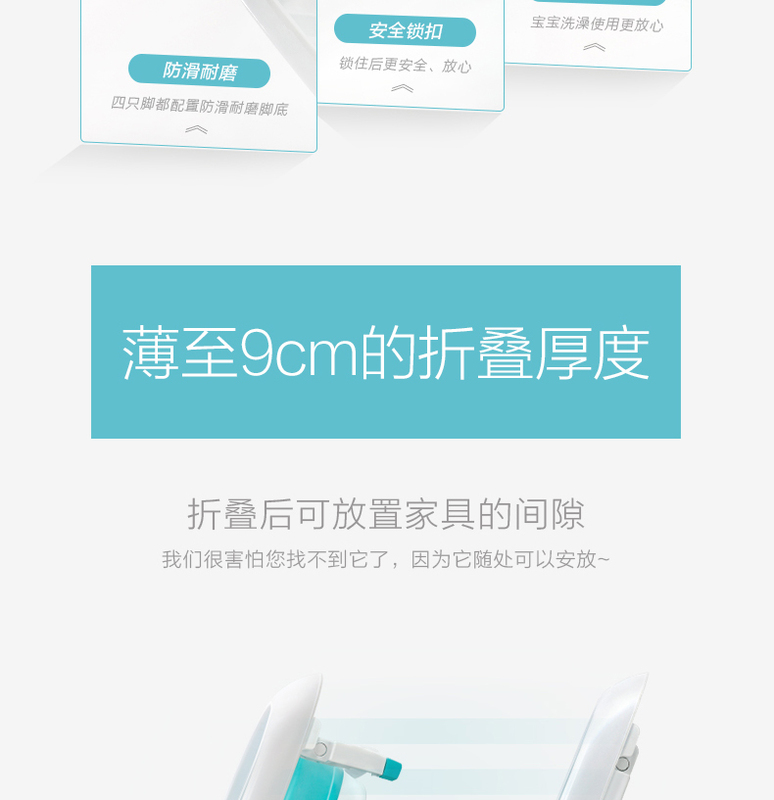 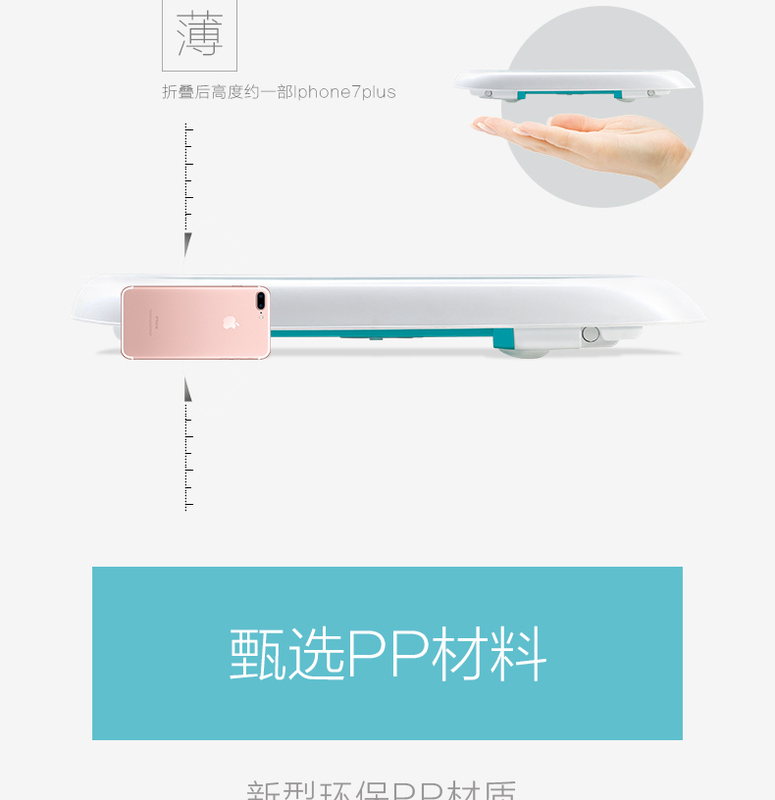 -This product is travel-ready as its comes with a foldable transformation, as thin as 9cm.